In a recent publication (see title), it was proposed that—instead of the average macroscopic electric field—one should use the local or LORENTZ field inside dielectrics to calculate high-field ionic drift mobilities. This incorrect proposition seems now to start circulating even though it has been clearly shown in the past that the standard equations for ionic conduction in solids are by no way subject to any corrections for local or LORENTZ field effects. It is thus worth to recall some basic assumptions with regard to ion migration in crystalline solids. 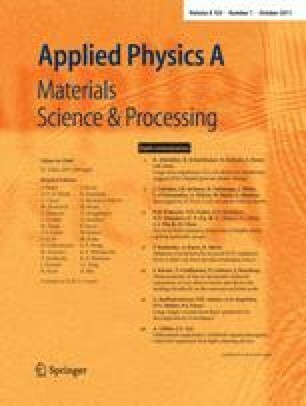 We believe that the clarification of this issue is of great importance for the large and still growing community of researchers dealing with resistive switching and memristive effects.